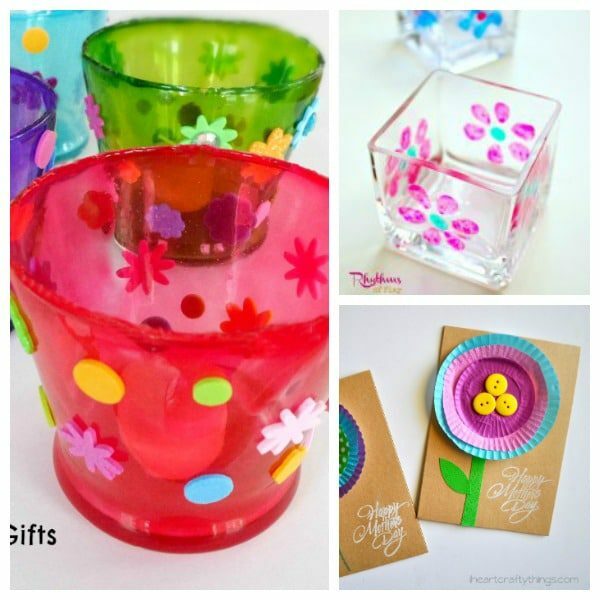 Mother’s Day is an interesting holiday because it is meant to be a celebration of mothers, but every mom has a different definition of how she wants to celebrate the holiday. 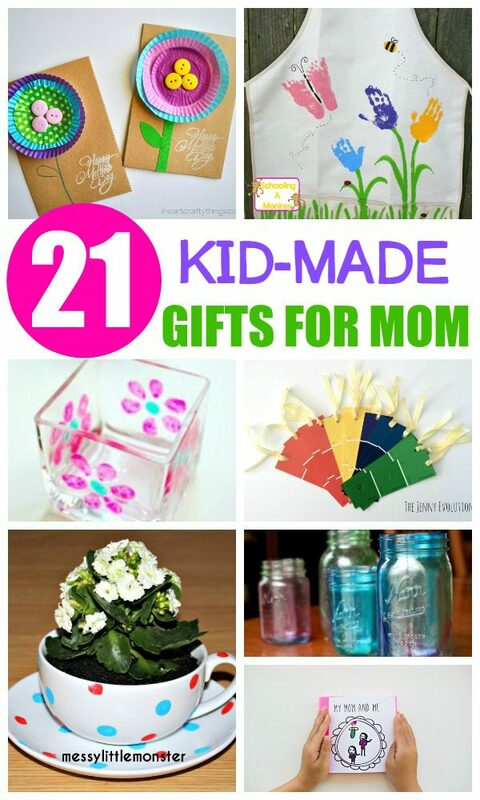 Some moms just want to be taken out for a meal so they don’t have to clean up, other moms want a complete vacation from parenting for the day, and other moms want to spend time with their kids every second of the day. 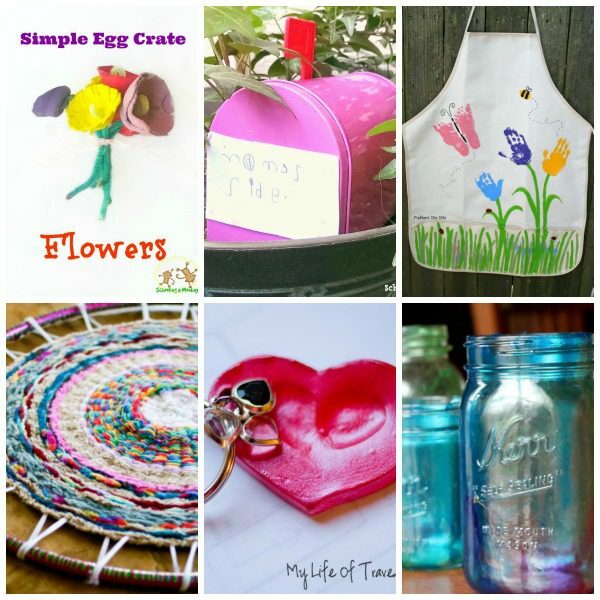 It’s expected that a child will give their mother some sort of craft or present that they have made, and for the most part, this means that creating Mother’s Day crafts is often up to teachers, grandparents, and daycare workers. 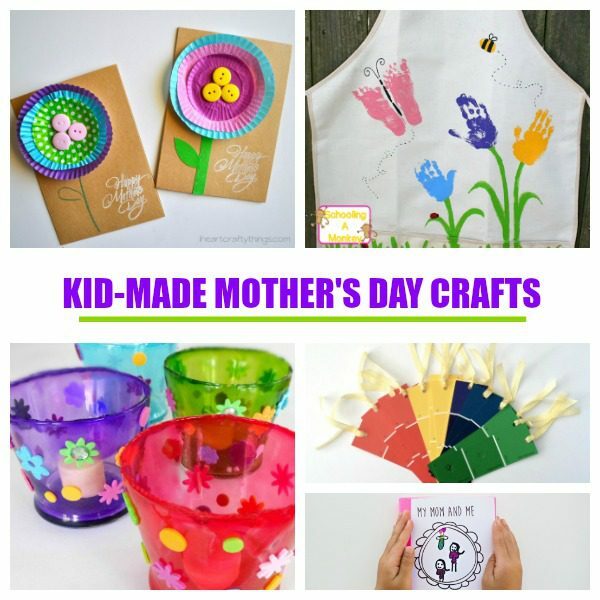 Of course, no one is saying you can’t make some of these crafts with your children on Mother’s Day as the mom, which could be another fun tradition in itself! 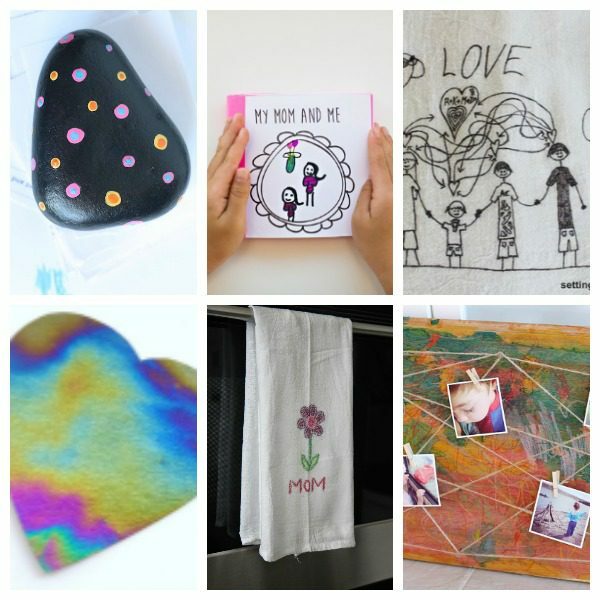 These Mother’s Day crafts go beyond just flower crafts and offer creative projects that moms will love to receive on their big day. 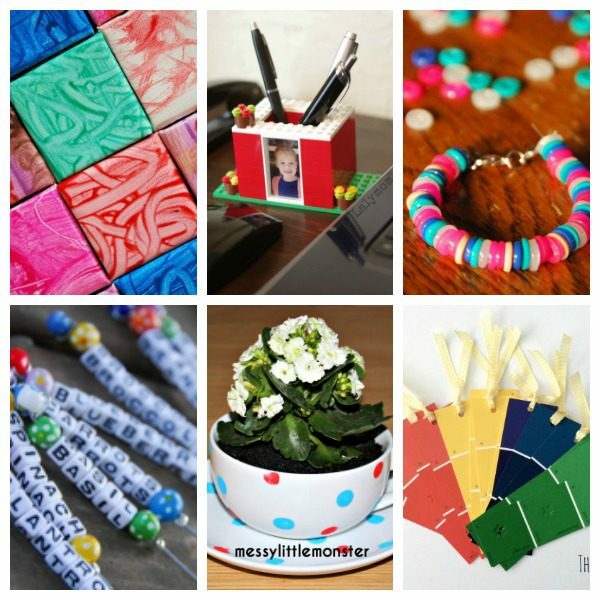 These craft projects for kids are also easy enough for kids to do most, if not all, of the work depending on their age.